Lost and Found a Moral Question? 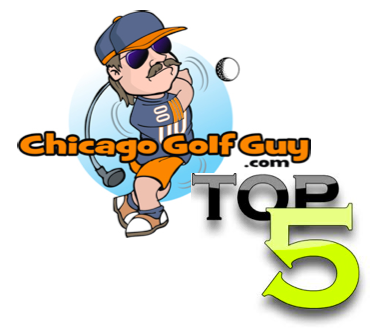 The Chicago Golf Guy April 16, 2012 Chicago Golf Guy's 2 Cents, Golf Tips and Tricks, Just Golf Stuff! What should you do when you stumble upon a lost golf club while on the golf course? Every golfer in a public forum will tell you that they would turn in said golf club, and return it to the rightful owner. But what would you do if you were playing by yourself, and you found a very expensive club? Maybe it is the club that you have always wanted, but could never afford? Maybe it is an antique and worth a ton on eBay? Maybe its a tour issued club, and its really rare and expensive? Would any of those extreme circumstances change your mind on whether or not you should turn in the club? I have worked at golf course for a the first part of my life (10-23), and you would be surprised what people leave behind while playing golf. Cell phones, beepers (yes some people do still have beepers), entire sets of clubs (yes someone left their entire set of clubs on the bag drop), shoes, jackets, hats… you get the idea, lots of stuff. Not only are a lot of golfers forgetful, but most of those lost items go unclaimed. 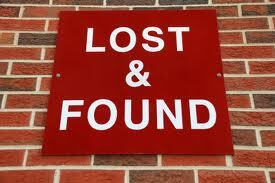 The lost and found item either just stays in a dusty box in the back of the bag room or a lucky employee takes home. So I ask again what would you do if you found a club, turn it in or is there another option??? I personally like the idea of finding the rightful owner my self. Ask around inside and see if you can find the owner, possibly a craigslist post, or just putting up a flyer at the golf course. Finding the rightful owner should be your goal if you are going to pick up that club on the course and cart it around with you. OR was your intention to keep the club all along? If you are not prepared to keep the lost club, or look for the owner I suggest just leaving it, and choosing to leave this moral dilemma for someone else to ponder. Previous Where to go for a Chicago Golf Vacation: The Insiders Guide to Golf in Chicago.